Nevada Gov. 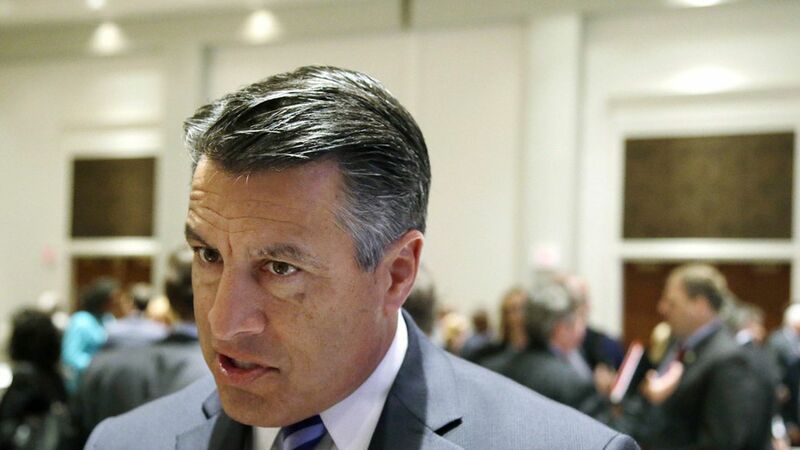 Brian Sandoval will join Centene today to announce the insurer's Nevada plan, SilverSummit, is stepping in to fill the state's 14 counties with no insurers participating in Affordable Care Act exchanges in 2018, the Nevada Independent reports. People in these counties would have had no access to ACA insurance, and while they could have bought coverage outside of the exchanges, they wouldn't have been able to receive ACA premium subsidies. Today's announcement leaves only two counties without insurance options for next year — one in Ohio and another in Wisconsin, according to the Kaiser Family Foundation. Why this matters: Aside from the obvious benefit of giving 8,000 Nevadans access to insurance, these "bare counties" have been used as political ammo to argue the ACA isn't working. The fact that the problem is disappearing means congressional Republicans may have to reframe some of their arguments going into September negotiations over a short-term stabilization package.